There was nothing in the official agenda at the Conservative policy convention that spoke of the need for party unity, but it became the predominant theme in Halifax as leader Andrew Scheer faced down challenges from within. There was nothing in the official agenda at the Conservative policy convention that spoke of the need for party unity. But it became the predominant theme in Halifax as Leader Andrew Scheer faced down a challenge from his former rival for the top job and from some delegates who want to open the door to banning abortion. 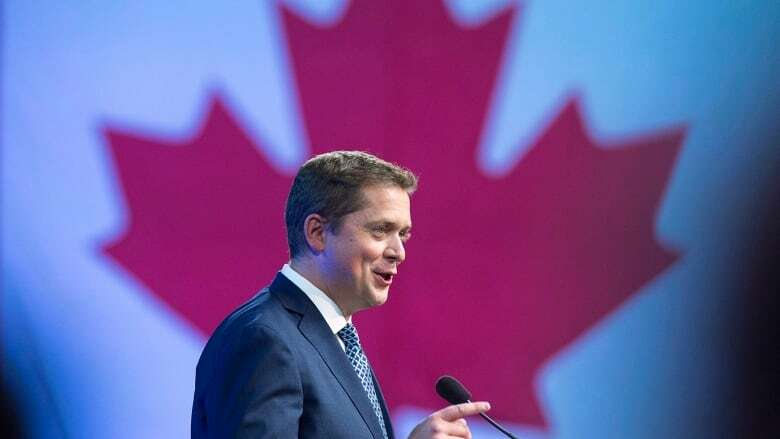 Scheer championed unity in his Friday keynote address to the 3,000 delegates without ever mentioning Maxime Bernier who, only a day earlier, had dismissed both Scheer and the party as morally and intellectually corrupt. "We are certainly one big, strong, united, national Conservative Party. And next year, we will be a strong, stable, national Conservative majority government," he said to a rousing ovation. That last bit was a deliberate lift of the line Stephen Harper used over and over again in 2011 after leading the Conservatives to their first majority win in two decades. It was another, not-so-subtle reminder that Scheer intends to pursue the same themes, the same focus as his predecessor. 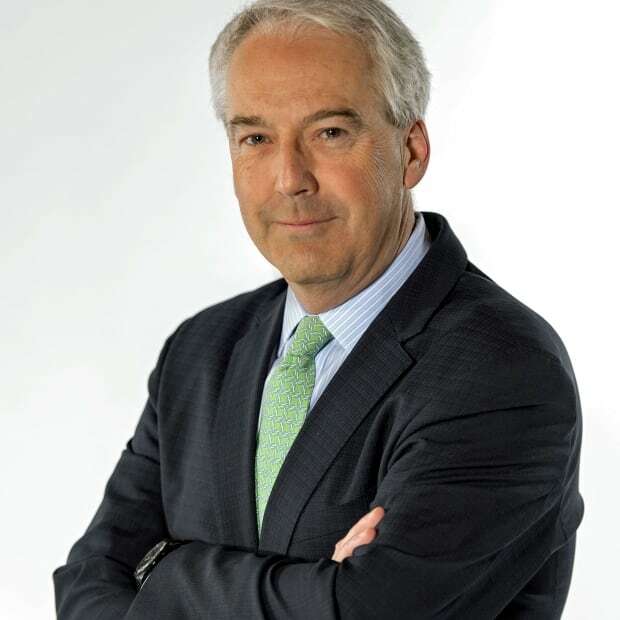 And that leads directly to the abortion issue, which continues to divide Canadians and has, in the past, been a major irritant that separated social and fiscal conservatives inside the party. The resolution brought to the floor came out of a policy workshop stacked with members carrying a "Voter's Guide for SoCon delegates in Halifax" provided by Campaign Life Coalition. As expected, the debate to remove the commitment in the party's policy book to never legislate abortion was heated and emotional. That commitment was made under Harper's leadership. He understood the potential for abortion to be used as a weapon against Conservatives, to fuel the claims from opposition parties and some interest groups that the party had a hidden agenda to restrict a woman's right to choose. In the end, delegates voted to retain the policy. "I have made it crystal clear, from the moment I launched my leadership campaign, that I believe the job of the leader is to keep the party, keep the caucus focused on the issues that unite us," Scheer said in an interview with CBC Radio's The House. "And I have made it very clear, I will not reopen these types of divisive social issues. We have a variety of views in our party, a variety of views in our caucus. We will not be reintroducing this type of legislation that would divide our caucus and divide Canadians." Scheer makes no attempt to hide his own opposition to abortion. Fellow Saskatchewan MP Randy Hoback says members of his riding association oppose abortion, too, and will support the motion that would allow a Conservative government in the future to outlaw the medical procedure. "Let's have the debate and see where the membership take us. And we will deal with it if we have to," Hoback says. "But that doesn't mean in 2019 that we are divided. We are united." Scrapping any price on carbon. Support for building new energy pipelines. Support for removing bureaucratic red tape that they believe stifles investment. Harper also ran on economic issues winning three straight elections. But does it work for a party that isn't looking to hold onto power, but to win it back? "That's a really good question," says deputy leader Lisa Raitt. "What you're going see from us is proposing an alternative you need to stick with because we have the right plan to bring the country in the right direction." So the Conservative campaign will be a recipe that goes heavy on economic issues. It will emphasize contrasts with the Liberals. It will contain, for example, what the Conservatives call support for an orderly immigration program. It will promote energy development and the export of those resources via pipelines. It will not talk about abortion. That's one contrast the party does not care to draw. And then there's the contrast between Scheer and Prime Minister Justin Trudeau. In his speech Scheer spoke once again of his humble origins, the values of hard work and compassion that he learned from his late mother. Expect to hear a lot more of that in the year ahead. "I think it's important that people realize that my family, my upbringing was very, very similar to the vast majority of Canadians," he told The House. Does that mean he's saying Trudeau, because of his more affluent upbringing, is out of touch? "Absolutely," said Scheer. Conservative strategist Chad Rogers says Scheer's "authenticity" is an attribute as people begin to compare him with the prime minister. "He is wildly normal. When you are that kind of guy, a father with five kids who doesn't have the most handsome face or the quickest lines, that creates both the contrast he wants and blunts him from Liberal attacks." For a guy who has said he believes voters were turned off by the Conservatives' tone in 2015, and not by their party's message, being "wildly normal" might just be the one point of departure from Harper that Scheer embraces.